Every year I set aside time to do a bike tour. This year's event is in Pennsylvania. 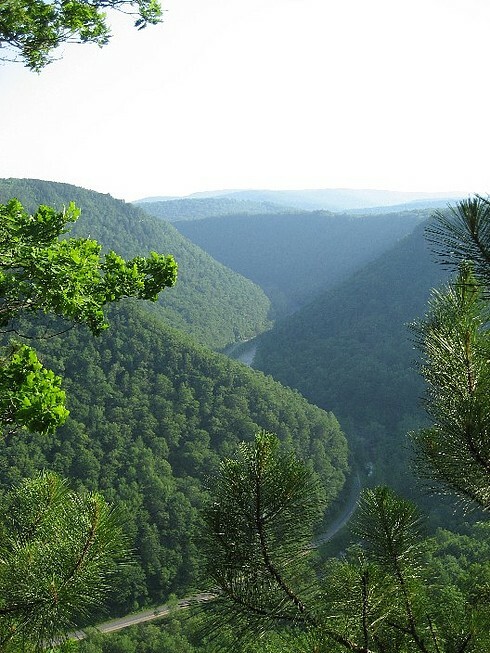 Rails to Trails Conservancy is sponsoring a four day ride through the Grand Canyon of PA. It's a partially supported trip, meaning they will provide a truck to transport our stuff and make arrangements for us to camp in a couple of school and public camp sites. They will provide us with a two meals each day and I heard through unreliable sources, hootenannys in the evenings. Yeeehaw. Out of necessity I ordered a stanless steel wine glass from REI to get me through in case it's country music. Dude....you're gonna be in the heart of Pennsyltucky-you can *count* on listening to some country music.